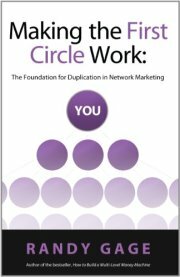 This powerful little book from Randy Gage is exactly what you need to get duplication really happening all the way through your organization. Randy shows you the difference between what you really control and what you can only influence. Then you ll learn how to create the culture that causes true duplication. 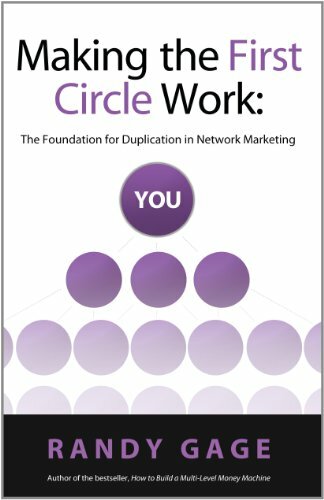 It all starts with the first circle – the one that says you in it. Discover how to get the right mindset, create ethical culture, increase your volume, taproot growth from the bottom up, build with live events, counsel properly and provide strong leadership for your group. Get the largest quantity you can invest in and get this book circulating through your organization immediately!